1. It’s never cold! You can wear light clothes and stop worrying about a coat or scarf. 2. The food is excellent everywhere. And the variety is extremely large. 3. Food stalls are opened all night !! You can have a bowl of noodle soup or roti prata at anytime of the day or night!! 4. And it’s cheap!! Snack on a Pau or Curry Puff for less than 2 S$. 5. It’s super safe. Cabs will never cheat you. You will never be scared on the streets, even alone at night. 6. Singapore is extremely clean. No dog poo, gum or litter on the streets! 7. Singapore is beautiful at night. 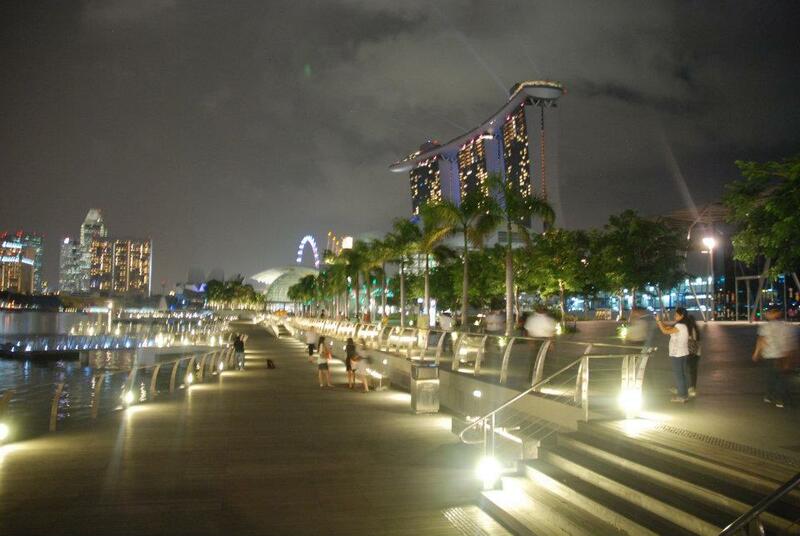 Take the time to look at the skyline and lights around the Esplanade. 8. There is always something new to do! Try a new restaurant, check out the recently-opened mall you haven’t had the chance to see yet, or jump into a cab and explore less known areas of Singapore (like MacRitchie Reservoir, Pulau Ubin, East Coast Park…). 9. Bargains !! Instead of walking up and down Orchard Road wondering why things are so expensive, go to Chinatown or Bugis for bargains. 10. Transportation is super convenient. No strikes. No delays. The MRT network is rapidly expanding (the circle line is now complete!) and the bus system is very well designed. You can get around Singapore for a very cheap fare. 11. Cultural events in Singapore happen quite often. As an Asian hub, it has become a preferred location for artists or exhibitions going on a worldwide tour. Check out concert programs on the Esplanade for example, or the MOSAIC Music Festival. Coming up soon in Singapore, no less than Lady Gaga and John Butler Trio!! 12. Singapore attracts people from all around the world. It’s a great place to meet people from all walks of life, both local and foreigners, and gather feedback from various work and personal experiences. 13. 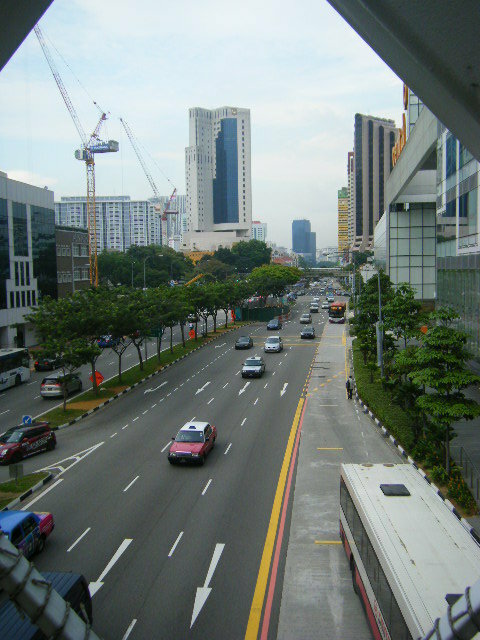 Singapore is a wonderful starting point to start exploring South-East Asia. Jump onto a Tiger Airways or Jet Star plane and organise a cheap and short get-away in a neighbouring country. 14. According to The Economist, Singapore is the best place to do business in the world. Which means great growth and networking opportunities!! 15. Settling in Singapore is easy. You can get your Employment Pass in no time, do most of the necessary paperwork online, set up a phone line in your home in 30mn, get a credit card and open a bank account in less than an hour… Isn’t that the dream? 17. Singapore’s air is not so polluted. 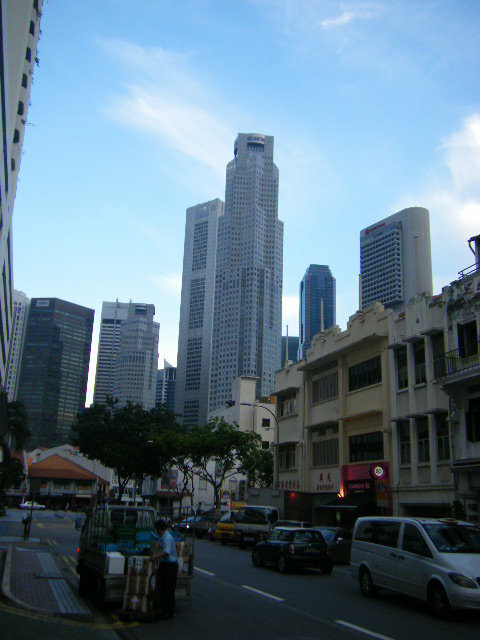 Compared to other major cities in Asia, the air is quite clean, probably because its tall skyscrapers are not too close from one another, which helps the wind circulate. 18. Last but not least… It’s a wonderful blend of old and new… Old shophouses and colonial buildings VS sparkling new malls and modern skyscrapers. Take your pick !! 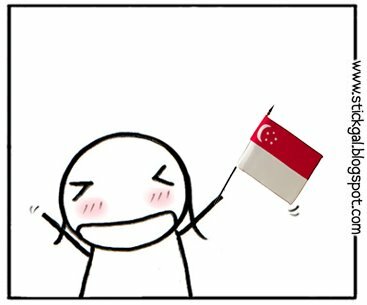 Did you ever wish to visit the whole of Singapore in just a few days, but didn’t really feel like spending too much on it? Here’s a perfect deal for you! The See Singapore Attractions Pass. It’s a card which gives you free and unlimited access to attractions and discounts in famous AND off the beaten track places of Singapore. There are different packages available so you can pick the one which best suits your needs. Go check out their cool website to choose the best option for you. And together with the card, you will be given a paper brochure with details of the offers you are entitled to. You can enter for free to museums, visit famous parks, take part to fun and interesting activities and even get discounts at participating restaurants and outlets!! 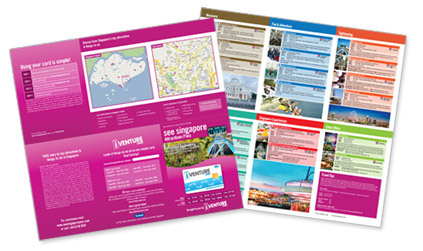 – The Original Singapore Walks are a great way to discover more about Singapore’s history and less known anecdotes. 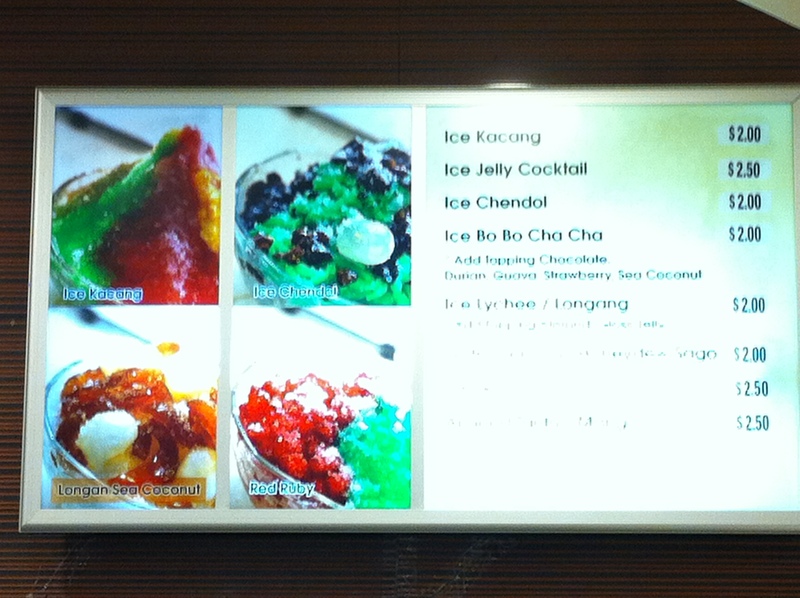 You might think that walking in Singapore is very tiresome because of the heat, but it’s actually quite pleasant. But most of all, the tour guides are very knowledgeable and willing to share their passion on Singapore’s history. – The National Orchid Garden is really worth it. It is located inside the Botanical Gardens and allows you to discover a large number of different orchids. I had no idea there were so many different types of orchid before I went there!! Did you know that most of them are actually hybrid varieties crossed by men? Click here for more information on Singapore’s gardens. It’s ideal if you want to cover most interesting places in Singapore in just a few days, and really perfect if you have relatives visiting you in Singapore too. Definitely my favourite sightseeing pass in Singapore!